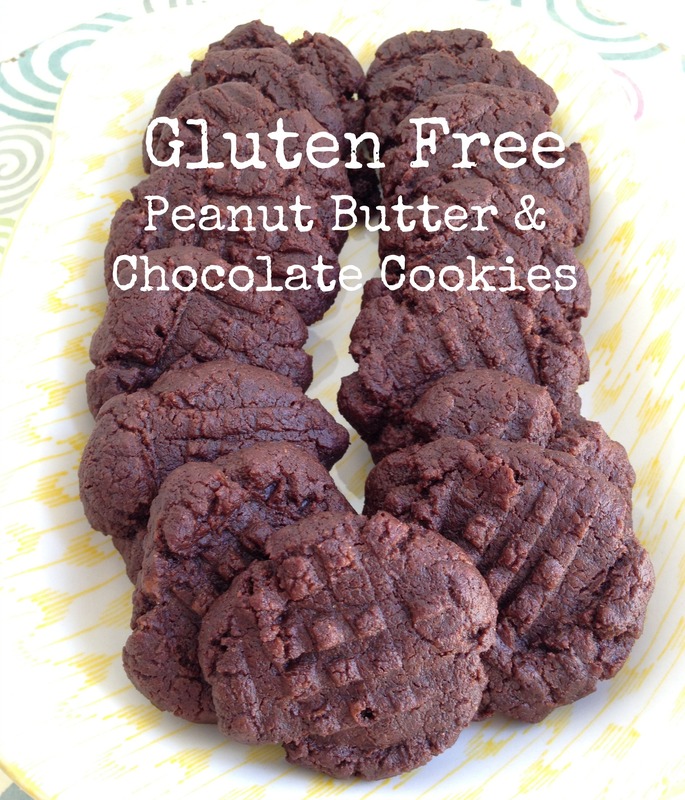 These Gluten Free cookies have nothing to envy on real cookies, they’re as delicious as any chocolate & peanut butter cookie would be! This recipe is not only designed for people who choose to live a gluten free lifestyle, but also for those who are intolerant to gluten. 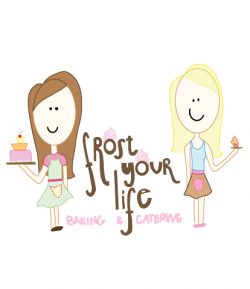 Whether you are gluten free or allergic to gluten you’re entitled to LOVE Frost Your Life too! 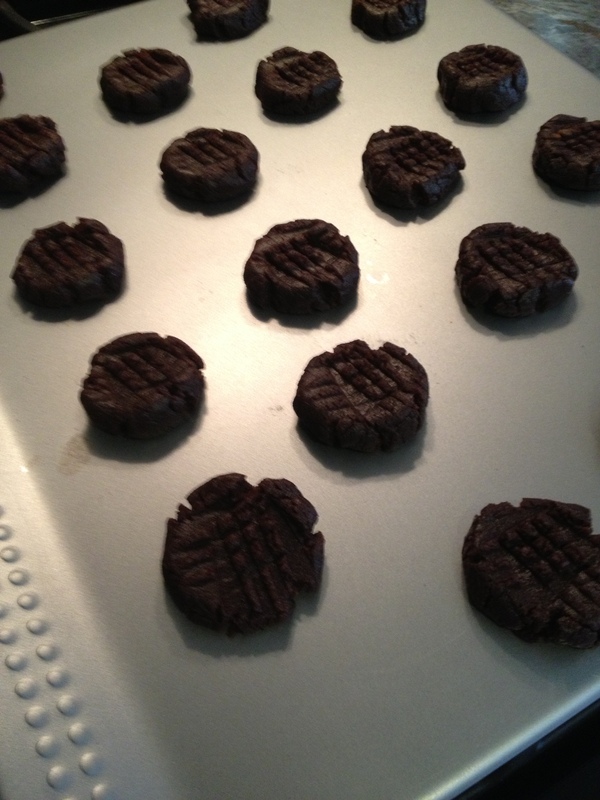 We ran a quality test on these cookies, at a family gathering we gave them to our relatives, without saying they were gluten free, and none of our relatives suspected of their nature. After all of the cookies were devoured we told everyone they were gluten free, and some of them where shocked and could not believe it! 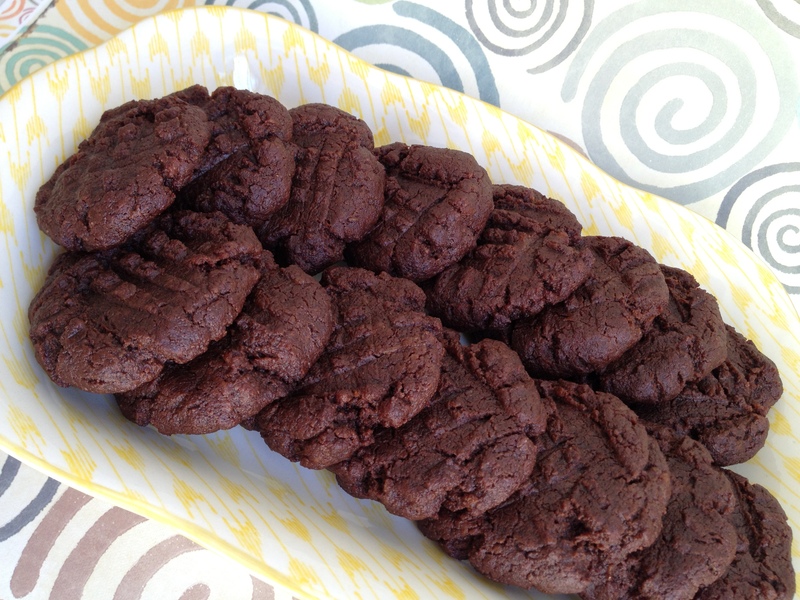 No better way to state how delicious these cookies are! 1. 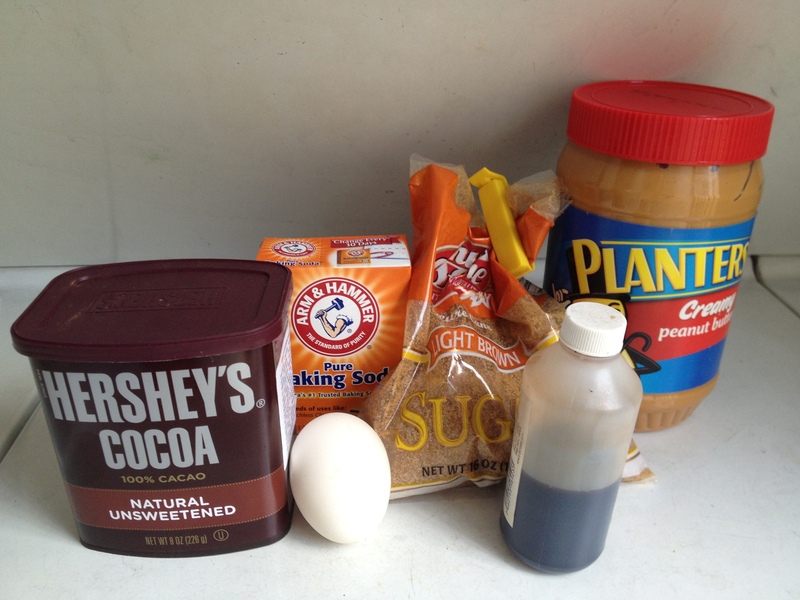 Mix peanut butter, brown sugar, egg, and vanilla, and beat on medium high speed until well combined and sugar fully incorporated and no longer granular.About 5 minutes. 2. 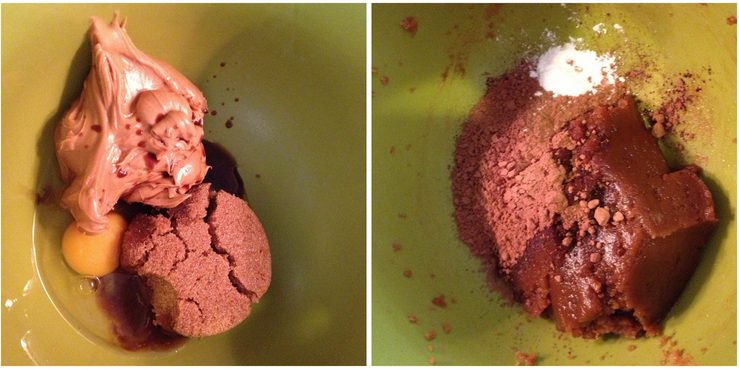 Add cocoa powder and baking soda, beat untill incorporated. 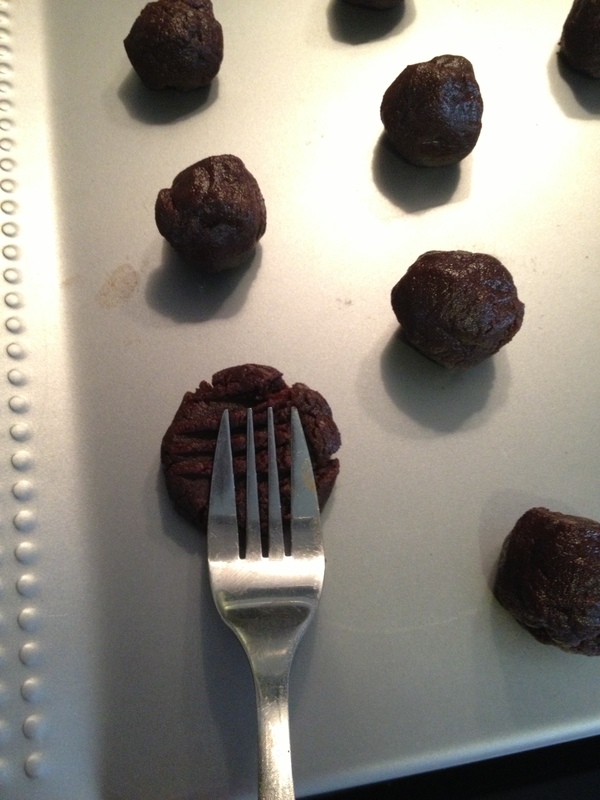 IMPORTANT: RESIST EATING THE RAW COOKIE DOUGH, ITS DELICIOUS, ONCE YOU START YOU WON’T BE ABLE TO STOP! Find us on our facebook fan page! officially amazing! can’t wait to make them for my gf friend!